Sendible in 2016: Our Biggest Year Yet! With yet another year coming to a close, we take a moment to step back and look at all of what was achieved. From big improvements to our core product to reaching out to our partner networks, all in all, 2016 was a great year. Without any outside funding, we achieved the biggest growth in revenue and new customers, all thanks to our team and supportive customers! 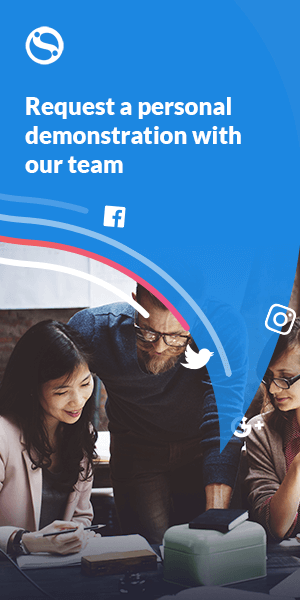 All together, we help companies achieve social media success by saving them time and creating tools that allow them to be more productive when marketing on this medium. 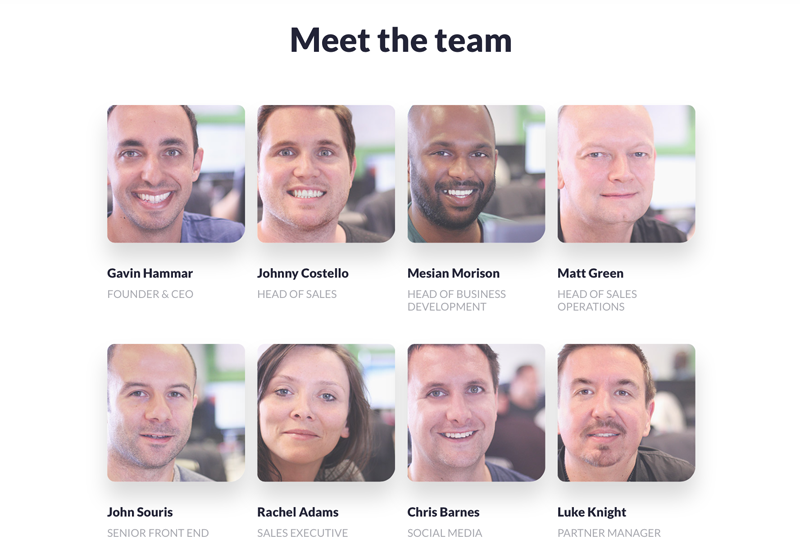 We are always recruiting, so have a look at our careers page and let us know if you'd like to be a part of Sendible. There have been a lot of exciting feature releases this year. Just to list a few, you can now add video and emoji to your social media posts and connect to our newly integrated tools including Slack, Medium, Majestic SEO and Snip.ly. Onboarding processes can be chaotic for agencies and corporates, so we introduced bulk sharing services and a portal for secure login sharing to streamline the process. Late this year, we also released one of the now key features of Sendible - Instagram Automation. This is exceptionally handy as it allows you to automatically like and follow profiles that post relevant content to your business or industry. We care about the world around us - so we supported, even more, charities this year (#SendibleCares). To help little girls dealing with cancer, three of our ladies donated their hair to the Little Princess Trust. We ran the JP Morgan Marathon as a corporate challenge and helped raise money for Age UK, a charity that is devoted to helping older people love later life. And of course, we couldn't resist wearing silly jumpers for Christmas Jumper Day (Ugly Sweater Day) and “upping” our jeans game for Jeans for Genes Day too. Our customers always come first - and we never forget that. After all, the immense growth we have enjoyed so far is due to our vision, hardworking team and the support of our customers, and NOT external funding. So, we have been busy working on improving your customer experience. We realize this is a continuous process, and so far we have done a website redesign, partnered up with leading SaaS providers and hosted useful webinars. Our brand new website not only has a refreshed look, but also lots of new functionality. There is now a video tutorials section to answer the most frequently asked support questions. And the webinars area, where you can reserve your seat to learn social media best practices, and also our product tutorials. Our product walkthrough webinars have significantly increased in popularity, so we now have one every week. If you are not familiar with these webinars yet, feel free to check them out. 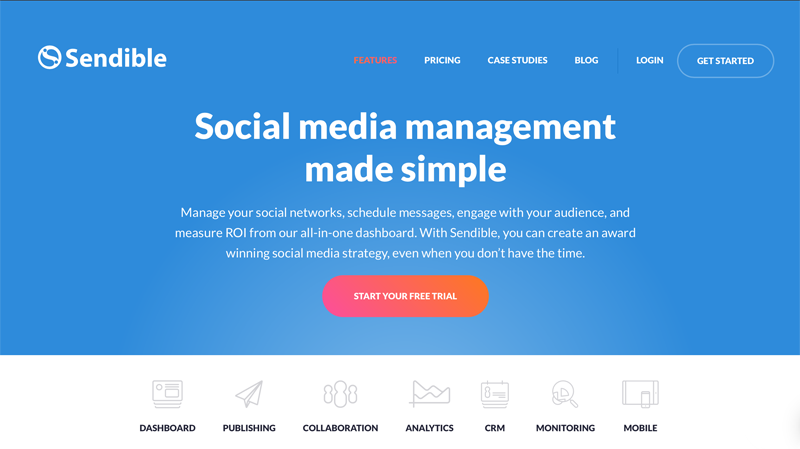 In 45 minutes we show you all the key features of our social media management tool and how it can help you work smarter, not harder. Resident marketer at Sendible. Into social media and blogging for more than six years and well-versed in all digital marketing channels. My biggest daily driver is creating useful content that helps others grow and saves their time, so if it does for you, let me know on Twitter or Linkedin!